Product prices and availability are accurate as of 2019-04-03 11:02:17 EDT and are subject to change. Any price and availability information displayed on http://www.amazon.com/ at the time of purchase will apply to the purchase of this product. 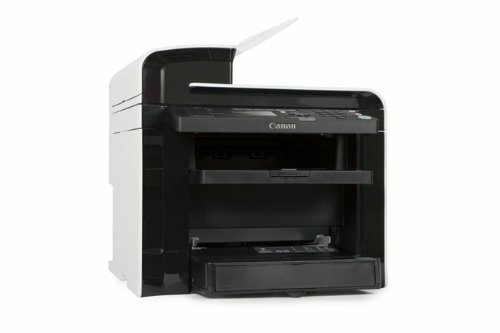 The imageCLASS MF4570dn is a new laser multifunction printer with duplex versatility, efficient energy smodes, and advanced paper handling for your home or small office.